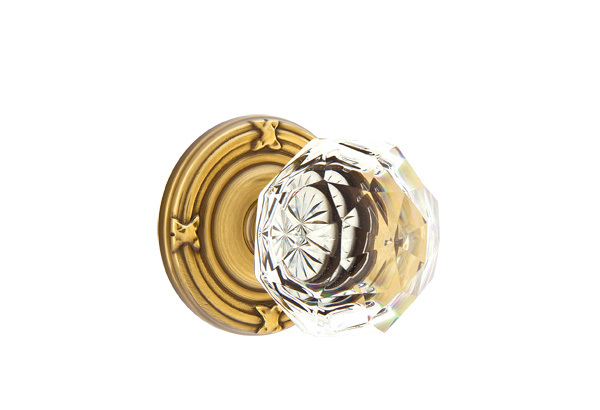 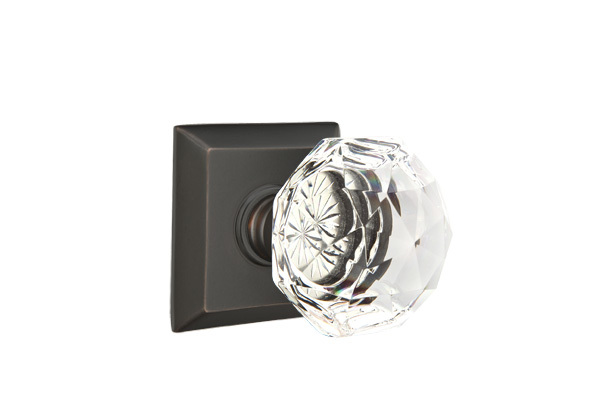 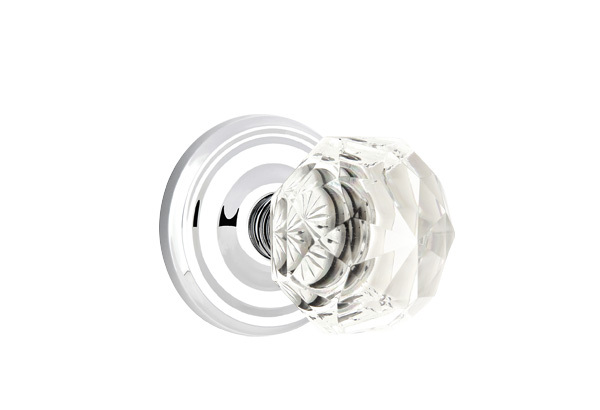 1 3/8" - 1 5/8" 1 3/4" - 2" 2 1/8" - 2 1/4" 2 1/2" - 3"
These crystal knobs are reproductions of early American designs. 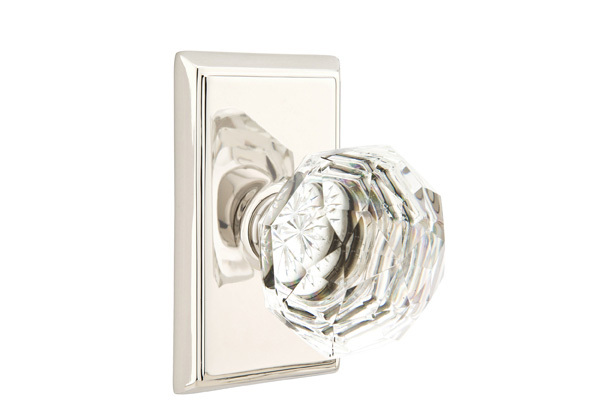 Each knob is hand polished and fitted to a solid brass shank. 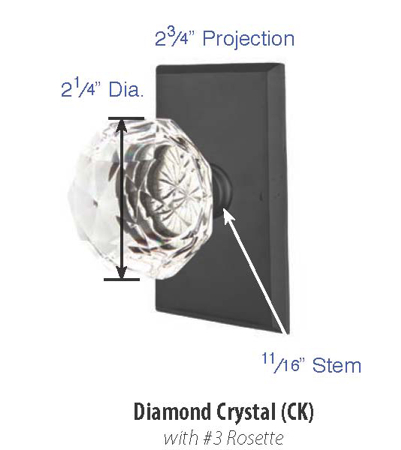 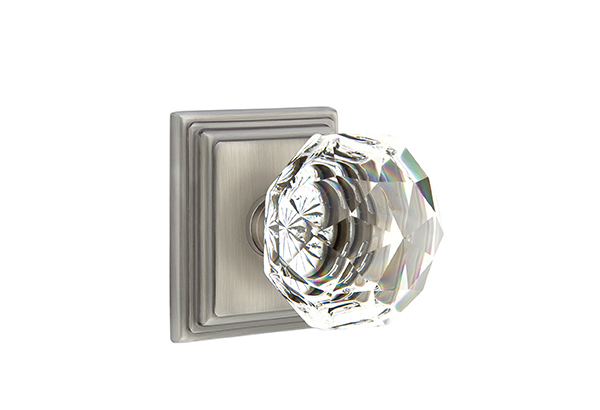 Emtek 86012 Diamond Cabinet Knob 1-1/4"